As a neuroscience student who has done anything but limit herself to the classroom, Shadi Lalezari exemplified what it meant to be a Bruin. Her impressive 3.8 GPA in her major and many academic honors were only frosting on the cake. 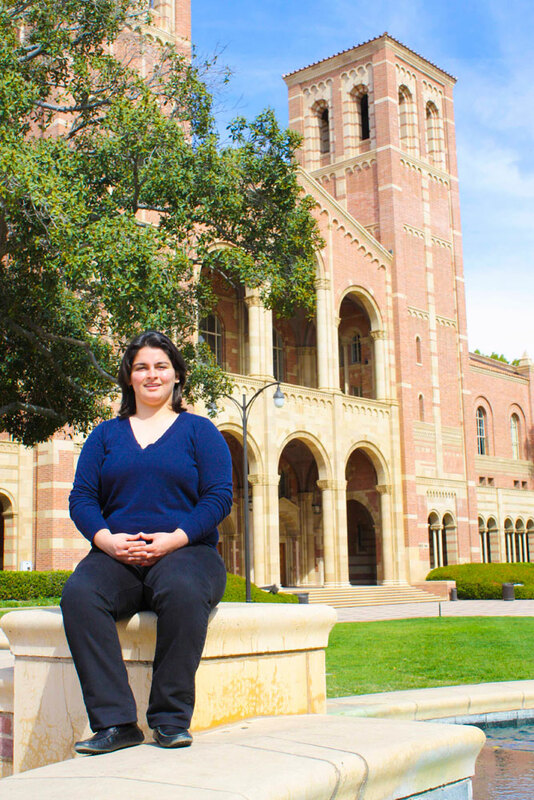 As an undergraduate at UCLA, she expanded on her neuroscience education through involvement in a variety of activities that gave her the chance to pursue her education as much as possible. Since her sophomore year in high school, she volunteered at a private clinic that served under-served, low-income populations. She also volunteered at the Ronald Reagan UCLA Medical Center emergency room. Volunteering at these places provided valuable experience developing patient relation skills. “You need to build a good relationship with your patients so that they know that you respect them, that you have their best interests in mind, and that you’re working with them to get back to health,” she explained. This hands-on experience no doubt prepared Lalezari well for her future plans of medical school and a career as a physician. In addition to this medical work, Lalezari was a member of USAC’s HeathCare Reform Committee, where she co-programmed various campus events and led insurance workshops for students. She also served on the Ashe Center’s Student Health Advisory Committee, where she worked on insurance negotiations. Being involved in these committees enabled her to promote the healthcare and insurance needs of undergraduates. “There’s a lot of information and a lot of resources that students can take advantage of if they’re aware of them,” she expressed. In 2007, she founded and became editor-in-chief of The Stimulus, a journal for undergraduate neuroscience research. She also taught an Undergraduate Student Initiated Education course entitled “Brain Basics: From Alzheimer’s to Zoloft” in spring 2009, which gave her the opportunity to share her knowledge of and passion for neuroscience with fellow students. While these numerous activities and her challenging coursework would be more than enough for most students, Lalezari further demonstrated her enthusiasm for neuroscience with her honors thesis research on ways to improve treatments of glioblastoma, a devastating brain tumor. Shadi Lalezari undoubtedly carved out a very bright future through her hard work and commitment to these activities. 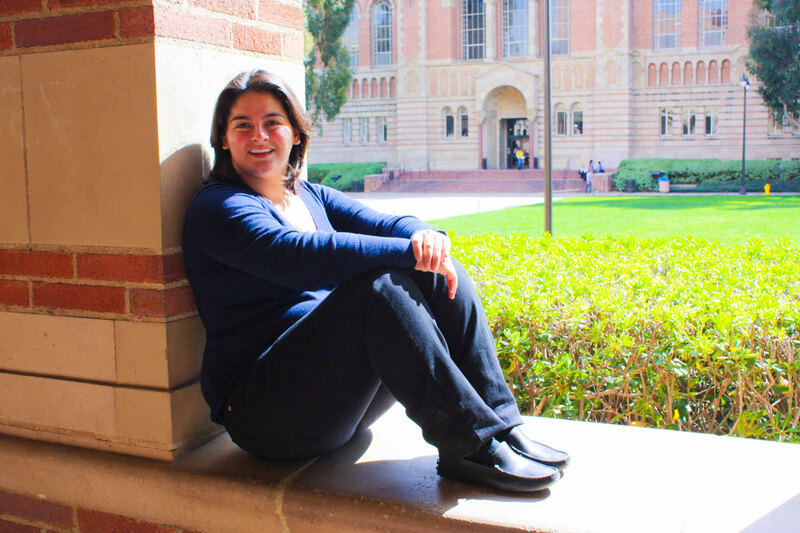 Because Lalezari was able to take advantage of so many opportunities within the UCLA community, she wanted other students to do the same. “Four years is short, so take advantage of the opportunities that you have outside the classroom, regardless of what your interests are,” she advised. “Don’t limit yourself to your experience in the classroom.” In this respect, and in every other way, Lalezari was a superb role model for students of UCLA.